If you’re aged 16-19 and interested in learning the art of filmmaking, Discovery Film School Dundee wants to hear from you. 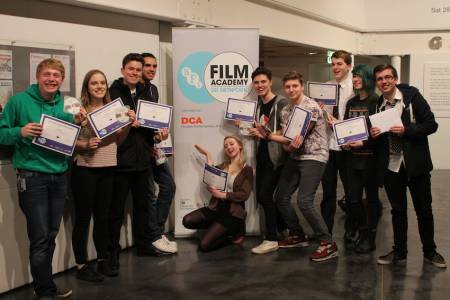 This special course offers the chance to work with professional artists to learn the filmmaking process, from generating ideas right through to shooting, editing and screening a finished film at the DCA, Dundee. The cost is £25 and bursaries are available. To read more and apply go to the DCA website.